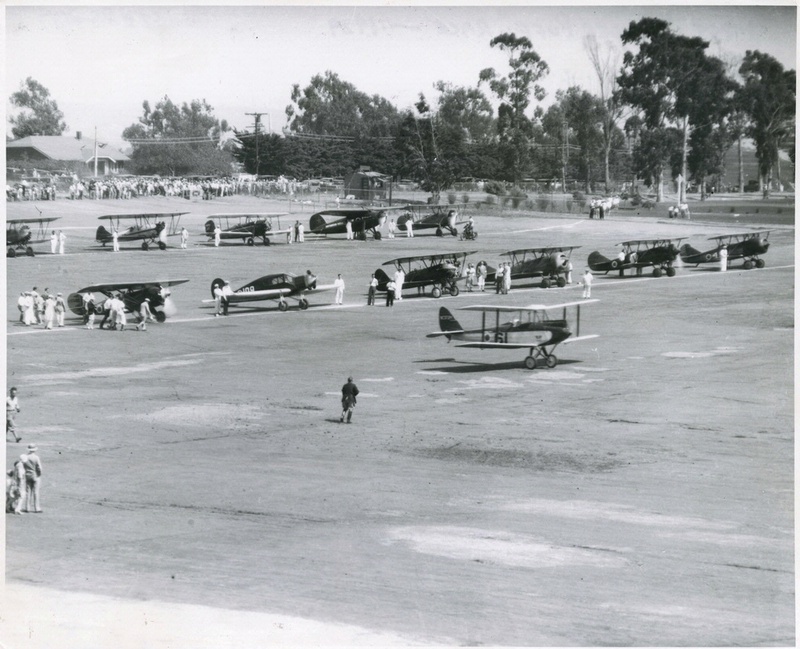 15 out of 20 women finished the first Women's National Air Derby, flying from Santa Monica, CA to Cleveland in 1929. 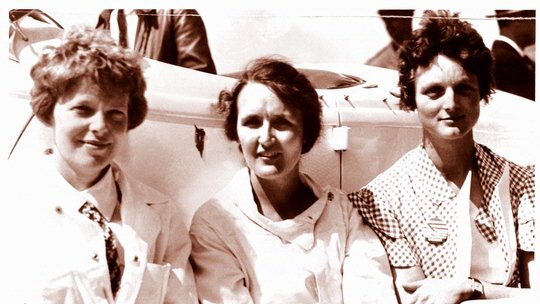 Humorist Will Rogers dubbed it “The Powder Puff Derby,” but those in the 1929 Women’s National Air Derby, the first sanctioned race for female pilots, took it quite seriously. 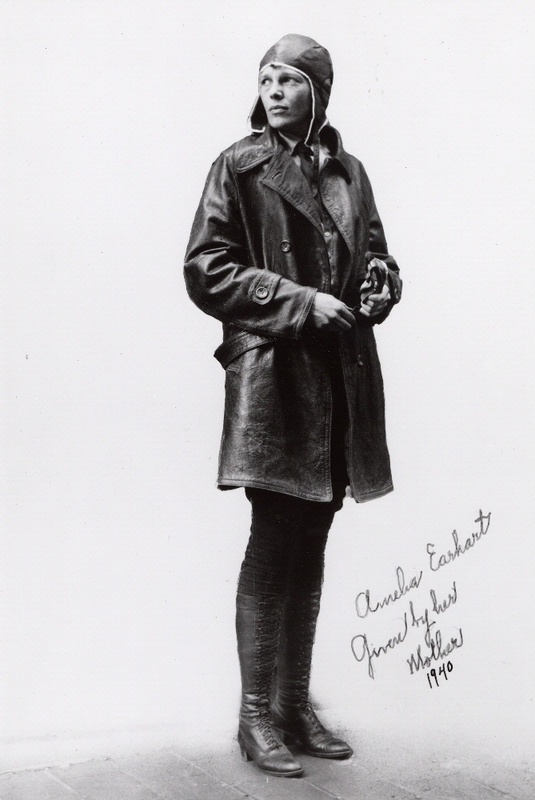 Flying from Santa Monica, California, to Cleveland, 15 of 20 finished (Earhart placed third), proving women could handle a rugged cross-country race. The public loved it too. 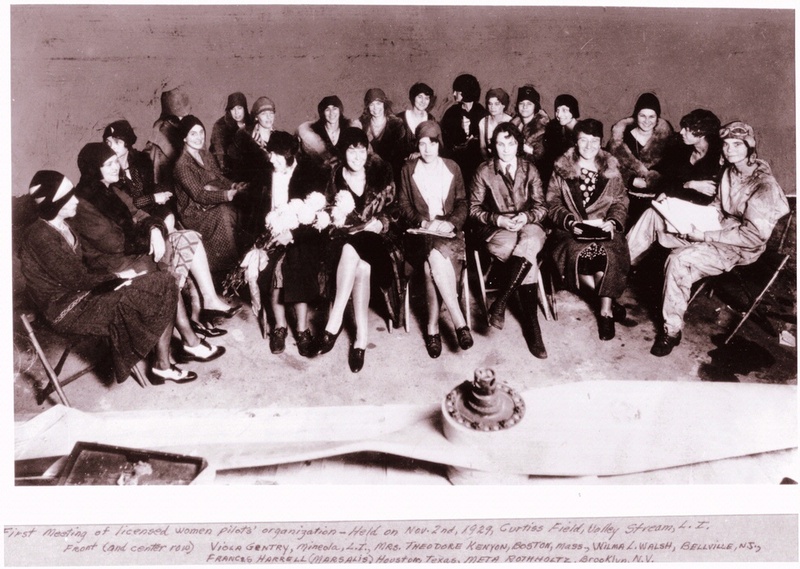 People flocked to see the “Flying Flappers” at every stop.